Exploding Bacon believes that giving is just as important as receiving. Since we have received so much…..we try to give back. We’re proud of the fact that we are able to do more each year. Please check out our outreach programs though the years. Jan – Gave a presentation at the Colonial High School FLL tournament and showed them how our FTC bot worked. Jan – Participated in Otronicon at theOrlandoScienceCenter. Thousands visited our booth over the 4 day event. Feb – Participated in Central Florida Fair 4H events. 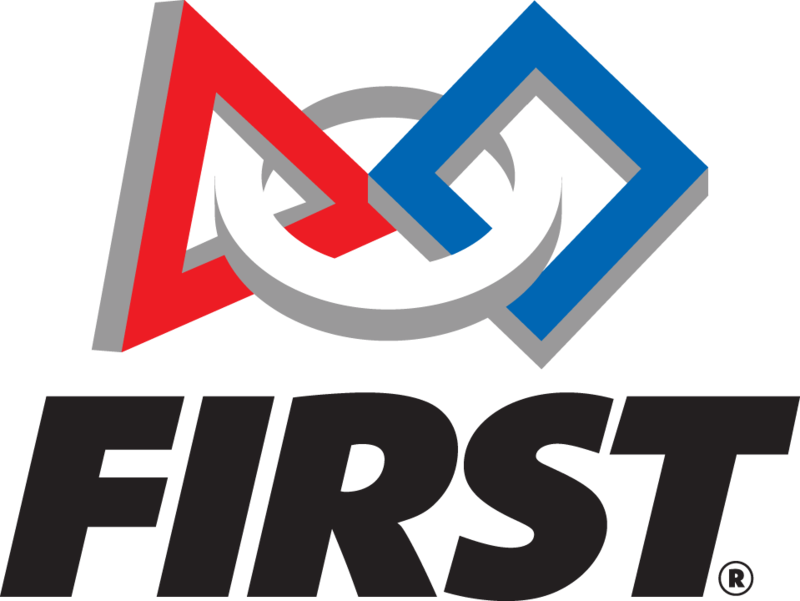 Feb – Assisted FIRST at the Florida State FTC Championships with volunteers and clean-up. April – Boy Scout Day at the UCF Arena. Teamed with BAD to staff a booth and demoed to thousands of Scouts. May – Attended the NASA Lunatics Mining Competetion. May – Presented an open house for Team 1875 discuss aspects of FIRST and demo bots. June – Hosted The Central Florida Lego Challenge, a ‘Mini’ bot tournament for the Girl Scouts. June – Demonstration forAlomaMethodistChurchSummer Program. June – Met with personnel from Indra Systems and got to try out their simulators. June – Demonstration event for the Citrus Council of the Girl Scouts Summer Lego Camp. June – Participated at the Annual Cattleman’s Breakfast Fundraiser. June – FRC and FTC robots attended (and were a real hit) at the PTC users Convention. Aug – 4H Kick-Off at theOrangeCountyExtensionCenterhad Exploding Bacon demo robots to 4H kids. Nov -KennedySpaceCenter- Exploding Bacon introduced our FTC bot to many astronauts! Nov- Ongoing project where Team members provide math tutoring to Middle School kids. Nov – Rockwell Automation Fair – FRC robot, ‘Bacon Strips’, performs for over 10,000 attendees! Nov – Boys and Girls Clubs ofPine Hills. Helped FLL teams with set-up, programming and strategies. Dec – Breakfast and a Movie – (Exploding) Bacon served up breakfast and team videos to 2 BAE Systems offices. Dec – Our robot attended 3 science classes at theGoodShepardCatholicSchooland passed! Dec – Participated with Chick-Fil-A to make over 100 bags of food for kids at local elementary schools. All year – You will always see plenty of Exploding Bacon members volunteering at FIRST events. Viral Video Project Great Fun! One of the most fun projects of 2010 was our new YouTube site. The site was created to help with fundraising. Of course Barry would never kiss and tell, so you’ll just have to check and see for yourself!